I’ve only been to Julimar in the dry, but in the wet, these mud runs would be a lot of fun. That is of course, if you are prepared to drive through them. I don’t mind water, but these days, I try to avoid mud, as its terrible for your 4WD! 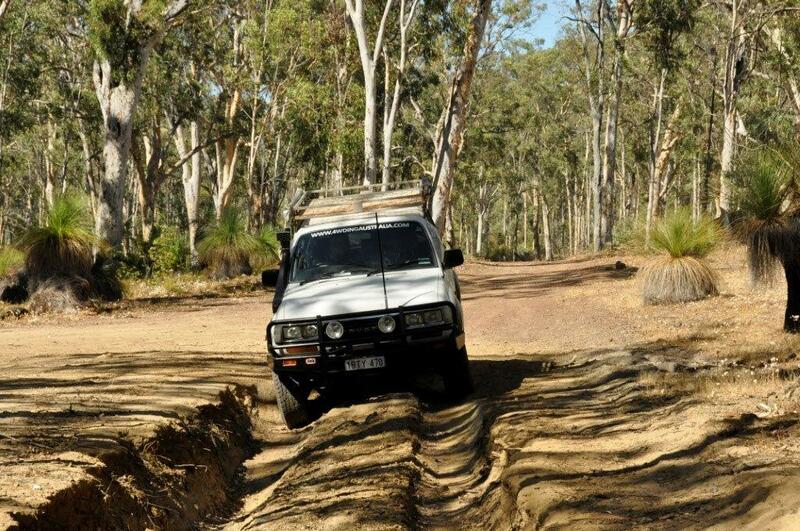 You can read more about that here – Mud; your 4WD’s worst enemy!